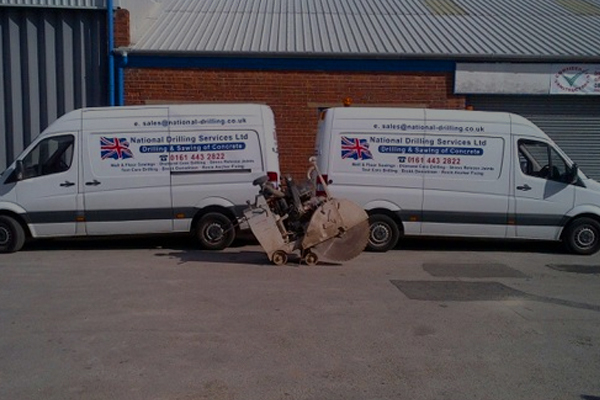 It is with huge pride that National Drilling Services Ltd own and operate the Brokk 100 Robotic Demolition Machine. 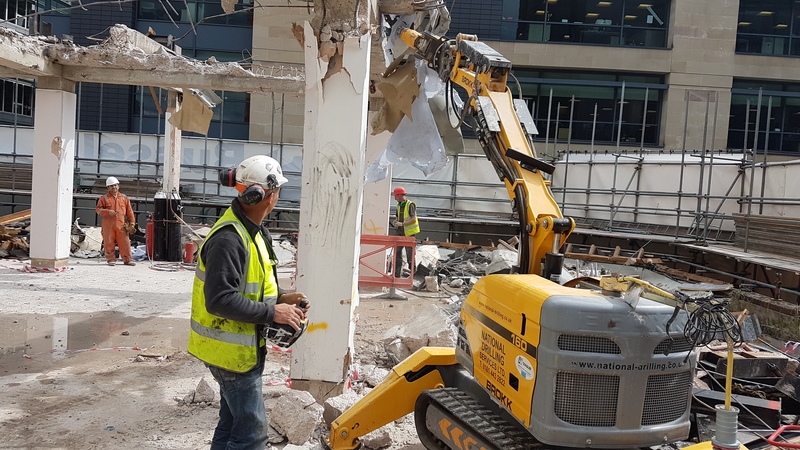 Do not under estimate this compact machine as it opens up to be a powerful demolition robot that is a powerhouse in the demolition world. 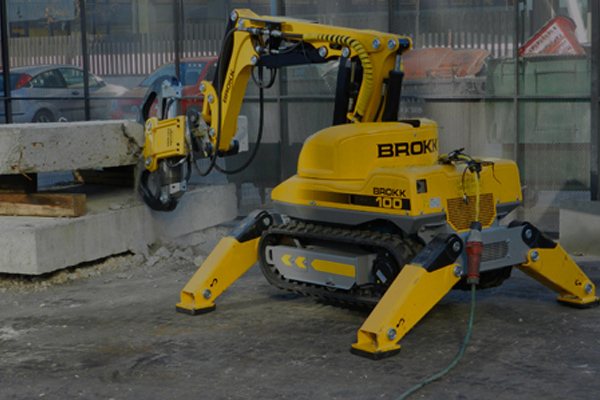 Small enough to be carried on a standard trailer; the Brokk 100 can fit in lifts or climb stairs. 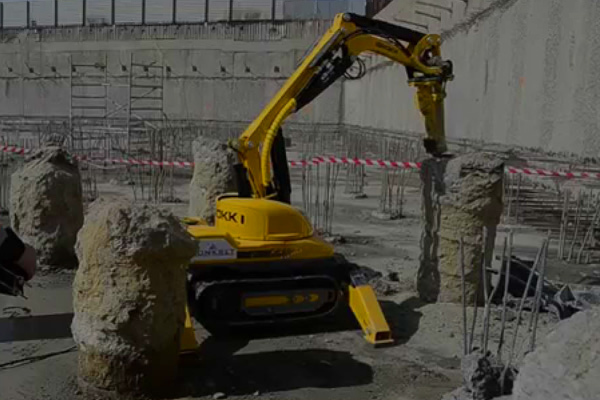 It is energy efficient and has 35% more power than its predecessor.